Michel Benita’s Ethics band is international, and the Algiers-born bassist leads a line-up comprised of a flugelhornist from Fribourg, Switzerland, a koto player from Tokyo, a guitarist from Drøbak, Norway, and a French drummer who once lived in Turkey as a member of the Istanbul Symphony. The group’s music, correspondingly, flows – like the glistening river of the title – beyond borders. Alongside his own compositions and a piece by Mieko Miyazaki, Benita includes a tune from Northumbrian piper Kathryn Tickell and one from Norwegian composer and organist Eyvind Alnæs (1872-1932). A strongly lyrical tendency prevails, Mathieu Michel’s graceful flugelhorn foregrounded, with koto, bass and drums interacting creatively at the band’s core. Colours of folk and colours of jazz are blended in Michel Benita’s writing, multi-idiomatic in a very natural way. Eivind Aarset’s guitars and what Benita calls “organic electronics” gently envelop the music. The whole sound-picture is finely-realized in the responsive acoustics of the Auditorio Stelio Molo RSI, Lugano, where ‘River Silver’ was recorded in April 2015, with Manfred Eicher producing. Benita favours long-term musical associations. Ethics has existed for five years already, with unchanged personnel and the players in the group have also collaborated in other contexts. 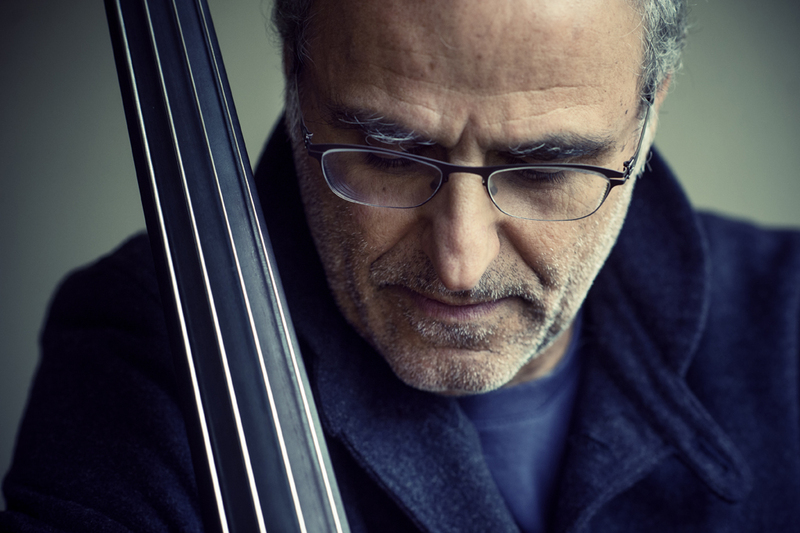 Michel Benita and Eivind Aarset work regularly together in Andy Sheppard’s Quartet on the critically-acclaimed album ‘Surrounded By Sea’ and the guitarist is also a member of a quintet led by Matthieu Michel. Matthieu has also worked with Michel Benita in bands large and small, while Benita and drummer Philippe Garcia have also often worked in tandem, and appear together on recordings of, for instance, trumpeter Erik Truffaz. Ethics takes its music on tour in Europe in early 2016 (details below). To keep updated join our Newsletter subcribe here or check our Concerts page for more information. 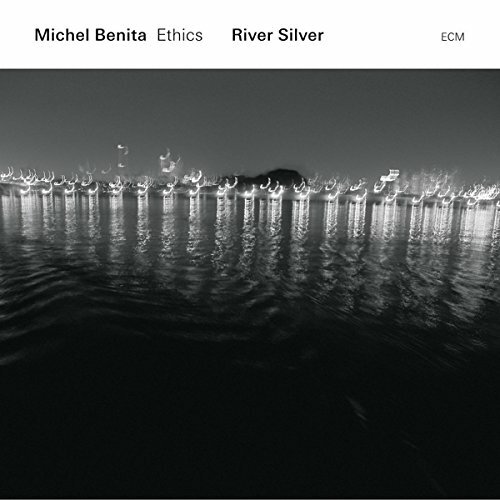 Next Post River Silver (ECM) OUT NOW – Interview with Michel Benita about his latest release.